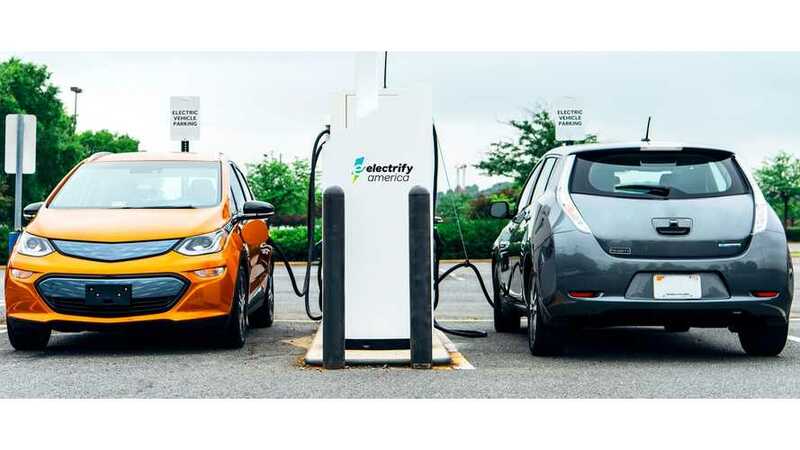 According to the press release, Electrify America will install fast charging stations at more than 100 Walmart locations across 34 states by June 2019. It will be more than one-fifth of all 484 Electrify America's fast charging stations planned in the first phase. Hundreds of DC fast charging stalls will make Walmart one of the biggest charging infrastructure hosts in the country. Some of the stations are to be 350 kW chargers, but most of the metro locations will get 50 kW to 150 kW chargers and an additional AC L2 for plug-in hybrids and BEVs without DC charging inlet. "The announcement is expected to make Walmart one of the leading electric vehicle charging station hosts in the U.S. retail sector. 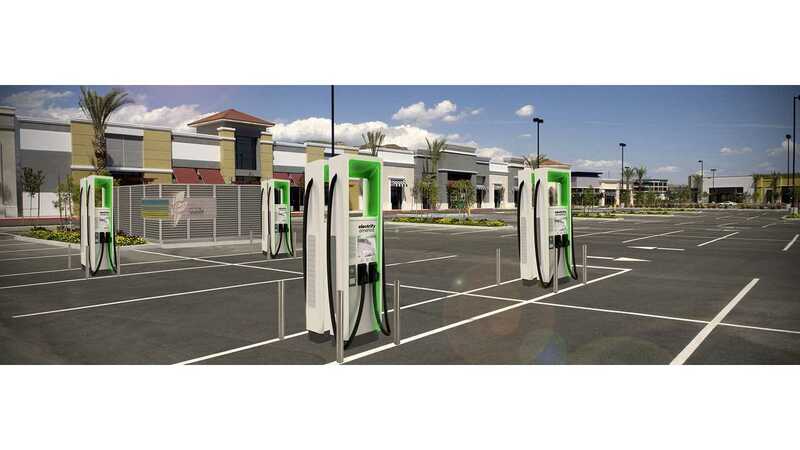 Through Electrify America’s focus on both future and present-day electric vehicles, Walmart customers will be able to access ultra-fast charging systems with the latest charging technology available."